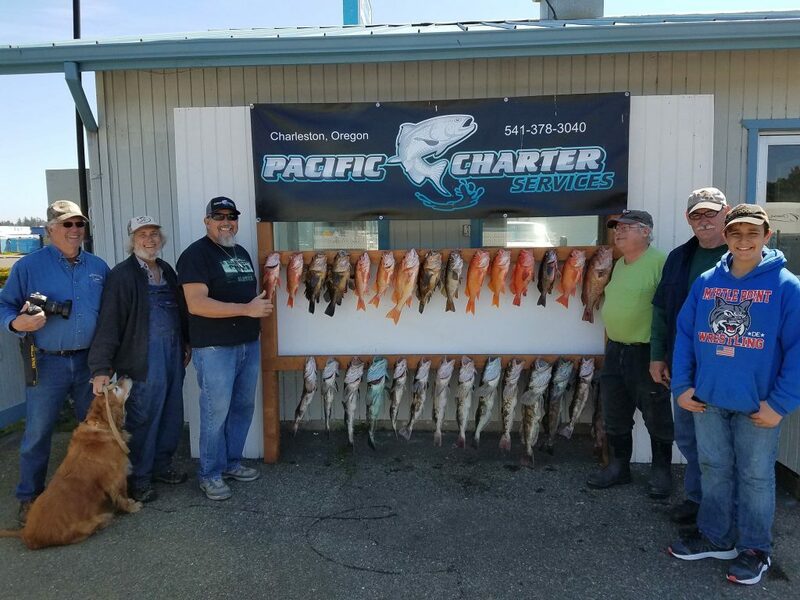 We had another terrific day on the ocean today, the calm before the storm. 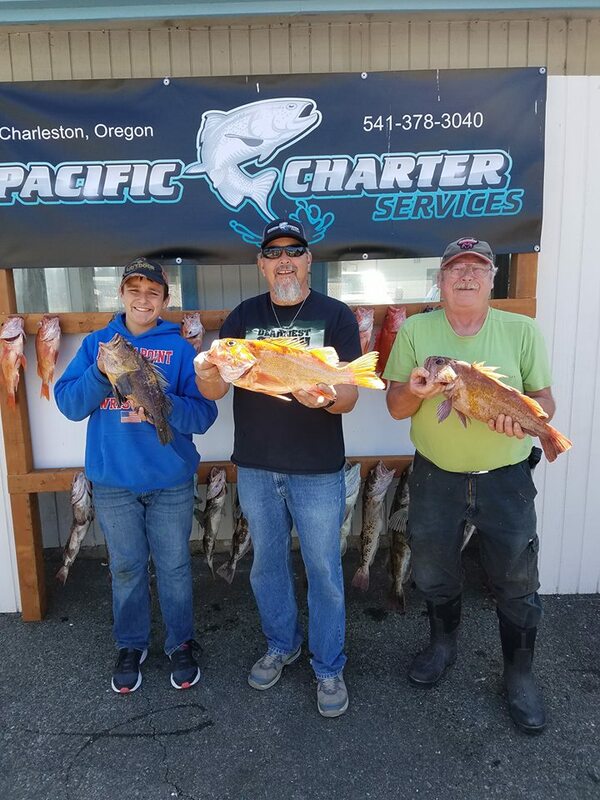 Full limits of Lingcod and rockfish for the entire boat. 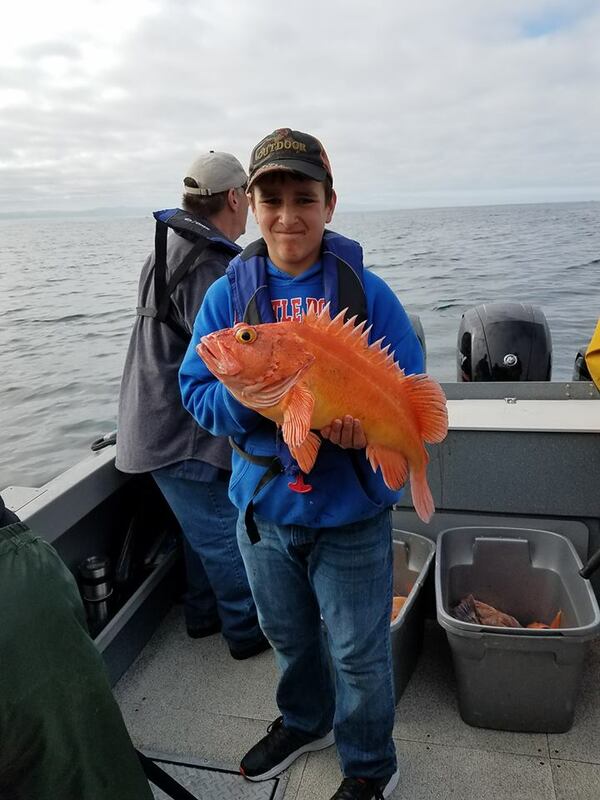 We had a good variety of rockfish Canary, Vermilion, Quillback, Blues, Deacon, Black, Kelp Greenling, Copper, Yellow tail and we even descended 2 really nice Yelloweyes.